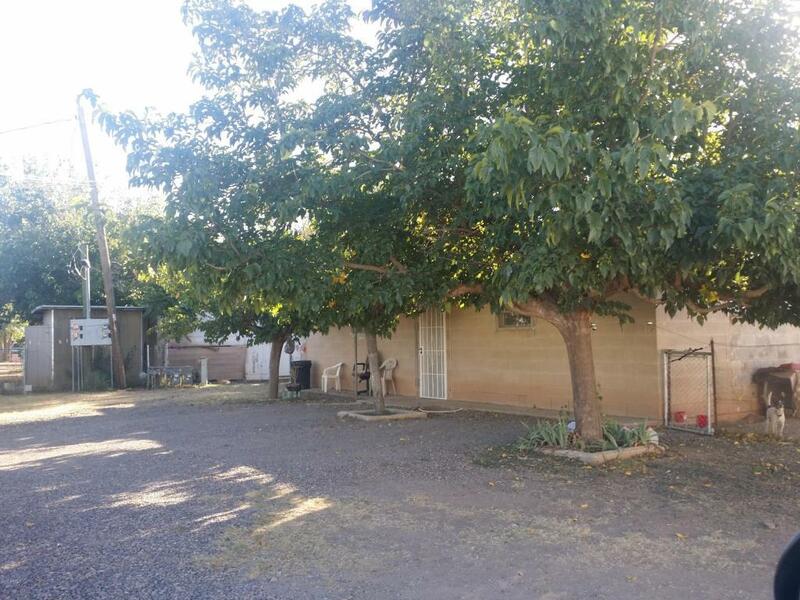 This well located Mobile Home park has 12 renting spaces plus 1 apartment and 1 mobile home that go with the property. Has an monthly income close to $3,000.00One distressed mobile home has been abandoned in the park. There is a storage shed with a bathroom that can be converted into a little apartment.